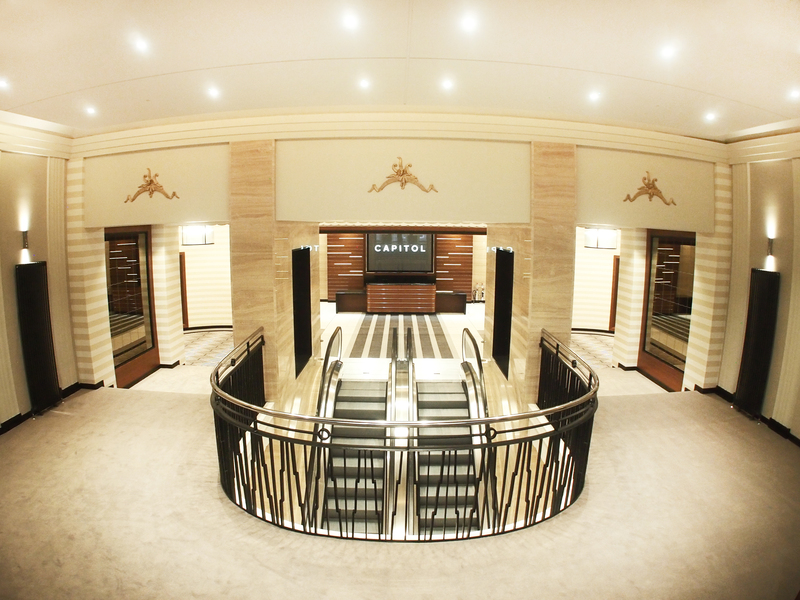 Welcomed through the original entrance and inner doors, which were refurbished, visitors will also see the Art Deco entrance canopy, which was completely rebuilt. A pair of escalators sit where stairs used to be, but the curving first-floor hall still retains the same shape it did when it was in use as a theatre and cinema. Now new modern offices soar above the granite facade, with the space spread over seven floors with five levels of car parking. While the main entrance is a step back in time, the office space to the rear of the building is open plan and offers breathtaking views of the city. It is estimated between 600 and 700 people could occupy the building at the south end of Union Street. He said: “It is fantastic to see what was a really run- down building in the heart of the city brought back to life. “I think this project will play a major part in the regeneration of Union Street. It will bring increased footfall to the independent retailers in the area, the coffee shops and cafes will also benefit. It is bringing a piece of the West End to Union Street”. The project has already received recognition after it was named the Scottish Property Award’s City Regeneration Project of the Year. Developer Knight Property Group bought the building in 2013 and began construction in June 2014. Those who attended an event on completion of the development were given a tour of the building, which originally opened as a cinema in 1933. The theatre was designed by architects Clement George and Marshall Mackenzie and had seating for 2,100 and full stage facilities. The venue closed in 1997 and reopened six years later, becoming home of club Jumpin Jaks before closing in 2009. And now the first tenant is due to move in this November. Law firm PwC will be moving from Albyn Place to the newly revamped Capitol.